A Meizu Phone recently got certified at 3C in China. The 3C listing has revealed that the upcoming handset will be made available with a charger that supports 24W rapid charging. 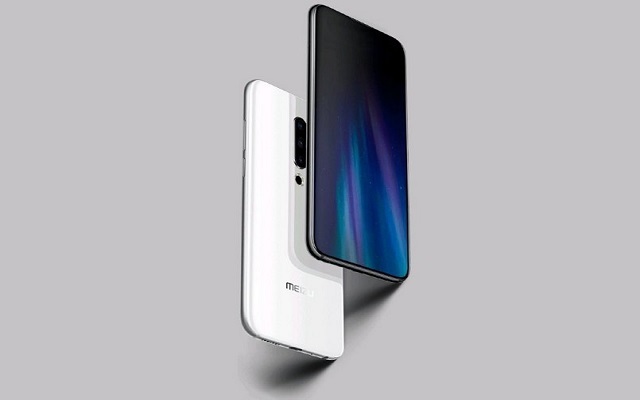 According to the recent reports, it is claimed that the upcoming handset will be Meizu 16s. The handset got certified at 3C in China with a model number of M971Q. Let’s have a look at the 3C Listings.